When Prince died on April 21, 2016, it was a dark day — and the music world has been mourning the loss of the iconic "Purple Rain" singer ever since. Given his importance in the industry, the 2016 BET Awards paid tribute to the Purple One on Sunday night at the Microsoft Theater in Los Angeles, including performances from Erykah Badu, The Roots, Stevie Wonder, and Jennifer Hudson, amongst others. 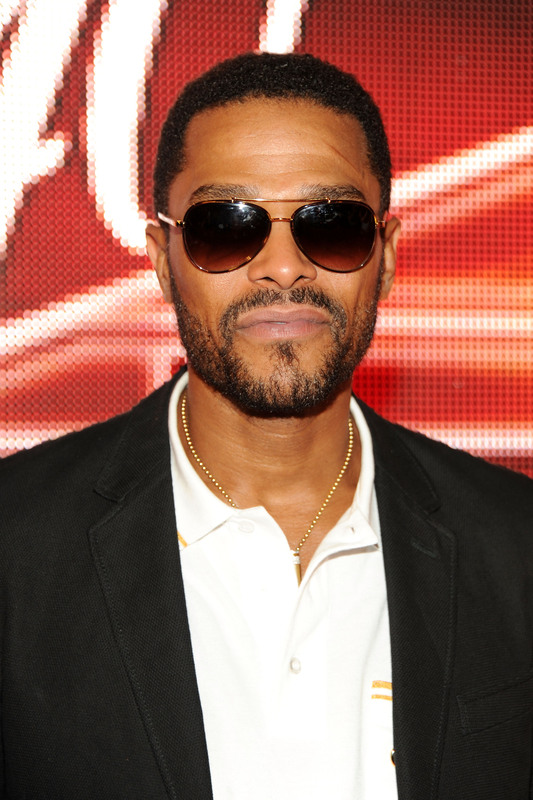 One of the performances was by singer Maxwell — and trust me when I say that Maxwell's Prince Tribute at the 2016 BET Awards was low-key but totally epic. The smooth R&B singer started off singing his own tune "Lake By The Ocean," before heading into Prince's classic "Nothing Compares 2 U" with some choice alterations to the lyrics. The performance received a standing ovation from the crowd at the Microsoft Theater in Los Angeles. Maxwell began the track, singing "It's been 66 days and 7 hours since you took your music away," a definite reference to Prince's untimely April passing. There were even some modified lyrics about consulting different streaming platforms for Prince's collection, which is only available on TIDAL right now. The performance was simple: No huge amounts of purple, crazy amounts of dancers, or outlandish costumes. It was just Maxwell belting out the song on the stage with all his might, expressing the sentiments of us all: Prince, we miss you. And of course, there was some visual effects rain pouring down on the stage for a part of it. "Nothing Compares 2 U" was a huge hit for singer Sinead O'Connor, but it was original a song by Prince and it remains one of his most famous songs. Earlier in the evening, Stevie Wonder, The Roots, Sheila E, Tori Kelly, and Janelle Monae also came together on stage and it was awesome. Earlier this year, Madonna saluted her old friend Prince during a loving tribute at the Billboard Music Awards by singing his hit songs "Nothing Compares 2 U" and "Purple Rain." It was an iconic, and perfect way to remember and honor the Purple One.